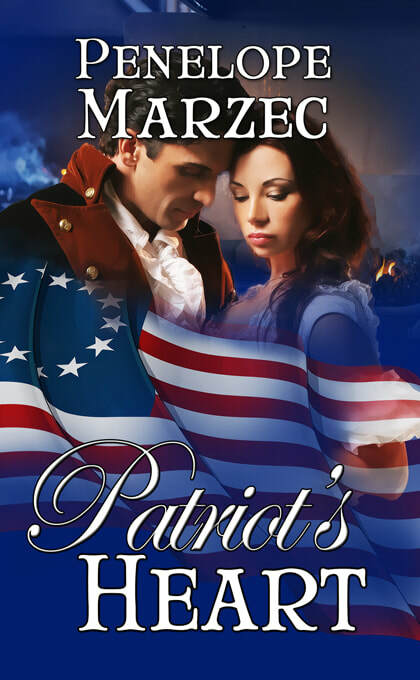 The sequel to Patriot's Heart! With knowledge, he believed he could find answers. Margaret’s fiancé died at the hands of a doctor who bled him to death. On board the Prosperity, she meets the arrogant Doctor Fortune who considers her no less than a milkmaid. She considers him a butcher. Though she must journey to England to hear the reading of the will of her grandfather, the Earl of Broadcraft, she finds herself constantly confronting Derrick on his methods of healing. Yet, there is something about his soulful eyes that attracts her. 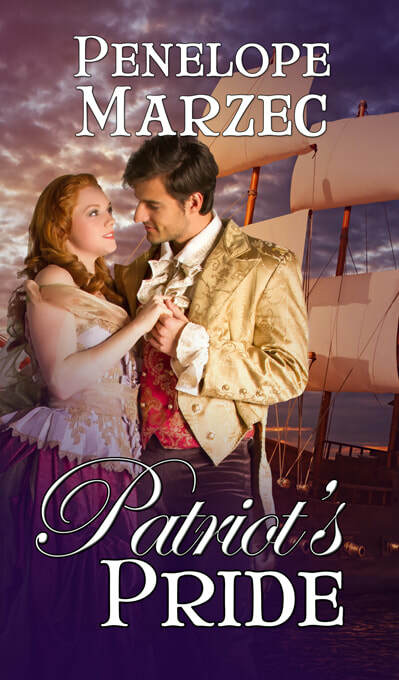 When a British ship presses the Prosperity’s sailors into service, Margaret and Derrick must work together if they are to reach England. But can they ever learn to trust each other enough to allow love into their hearts?